We share your interest in cycles and add a passion for quality, choice and outstanding service too. 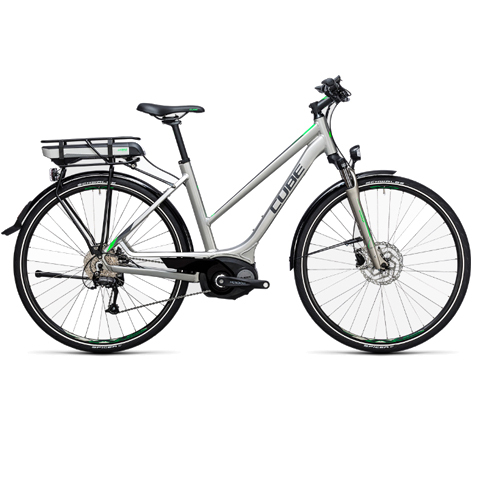 The Ainfield Cycle Centre of Cleator Moor of Cumbria can outfit you with a cycle that is perfect for your needs and we stock only the most trusted brands like Giant; Dawes, Raleigh, Coyote, Free Spirit,and Barracuda. 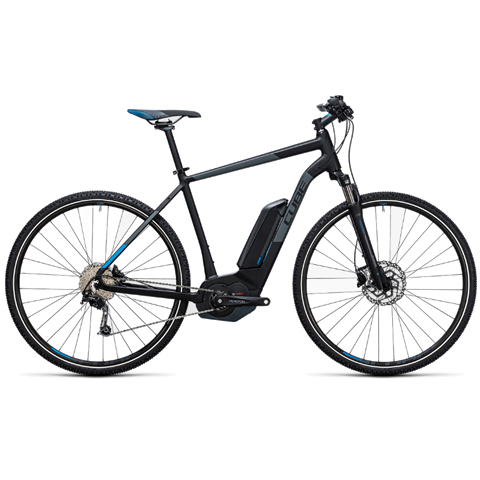 We also carry an incredible range of cycle computers, cycle gadgets, cycle accessories and cycle clothing. Our shop and workshop offers service that lasts long after your purchase and comes with expert advice to ensure you get the cycle, equipment and clothing that is right for you, whether you cycle for fun, with a passion or with dedication to the sport. 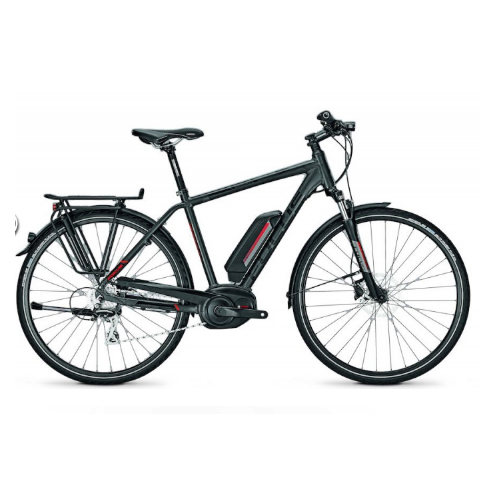 We also offer a unique cycle hire service that lets you pick up a bike in Cumbria and drop it off over in the North East.